Gazing In Publishing – Insightful literature for the world. Insightful literature for the world. Gazing In Publishing, LLC is a small company located in Columbia, S.C. established in 2011. We concentrate on publishing books that are inspired from Africa, affairs of the African Diaspora, children, ancient traditions and nature. 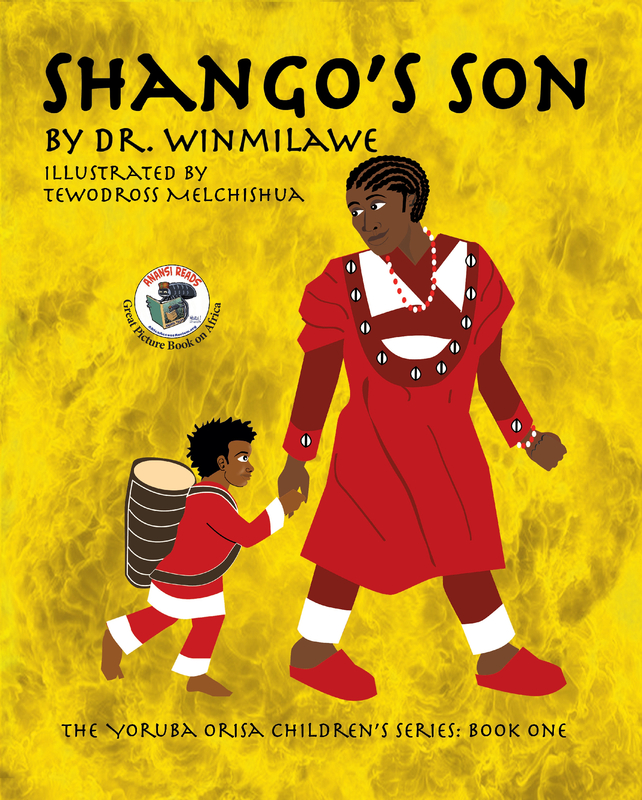 Be sure to order your paperback or hardcover copy of our latest release, “Obatala’s Daughter Discovers True Friends”, a categorical “#1 New Release” on Amazon.com (Sept. 2015); and our 2012 release “Shango’s Son” a ‘Great Picture Book on Africa’ (Africa Access). If you are not able to become a member of Ingram here is a list of possibilities for ordering discounted books. Barnes & Noble (You can also special order at their physical stores). Books-A-Million (You can also special order at their physical stores). We do respond to inquiries for legitimate purposes. Please use the form below. We cannot help process orders through outside businesses. If you wish to communicate with the author or the illustrators, please contact them directly. We do not take unsolicited manuscripts.